Gates goes on the run, convinced he can save his career and marriage by proving his innocence. 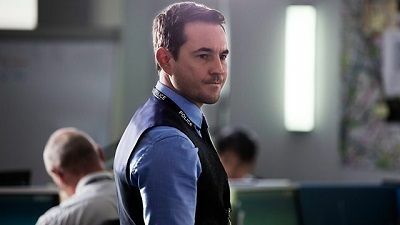 As his options dwindle, the anti-corruption team faces renewed pressure to close the case, but rifts start to appear when Arnott questions how far Fleming is willing to go to get results. 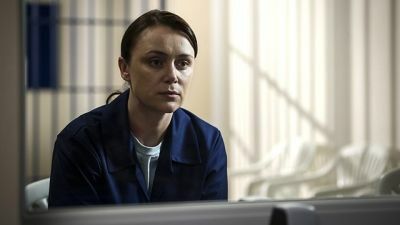 Following the violent attack she suffered in prison, Lindsay is granted special dispensation to visit her dying mother. DCC Dryden shrugs off allegations about his relationship with Lindsay and possible links to the ambush. 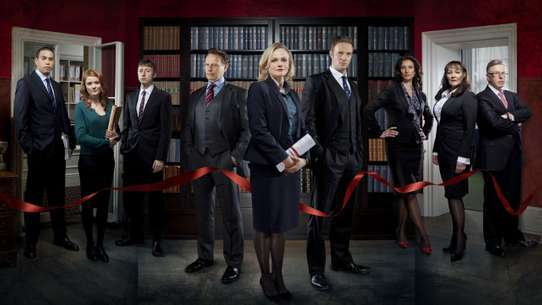 AC12's investigation finally exposes a vicious criminal gang run from within the police. 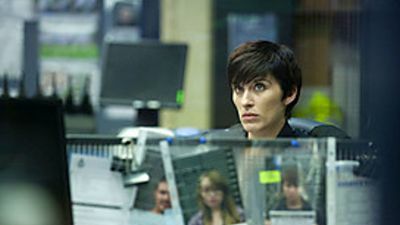 But while Steve now appears convinced of Lindsay's innocence, Kate remains determined to prove she had a role in the ambush. A brutal ambush on a police convoy leaves three officers dead and a protected witness fighting for his life. AC-12 turns its spotlight on Lindsay Denton, the officer who led the convoy but escaped unscathed. A hardened criminal is shot dead by an armed-response unit led by Sgt Danny Waldron, who claims they were acting in self-defence. 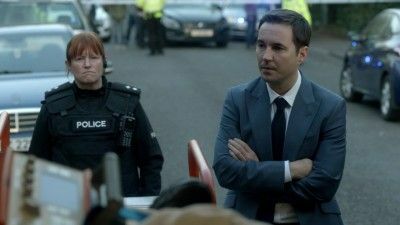 But when AC-12 gather evidence suggesting it was a deliberate killing, DC Kate Fleming is sent undercover into Danny's team to find out more. She is quick to identify tensions within the team - only for her own conduct to come under scrutiny. 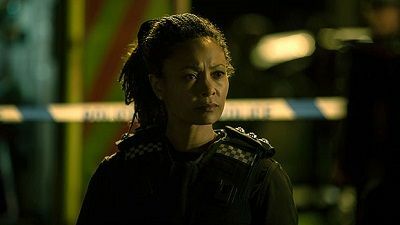 DCI Roz Huntley is under intense pressure from her superiors to apprehend a serial murderer after months of fruitless investigation. When another young woman is abducted, Roz is on the scene to track down and charge a 24-year-old man. But doubts around the young man's guilt lead the chief forensic investigator to ask AC-12 to investigate. 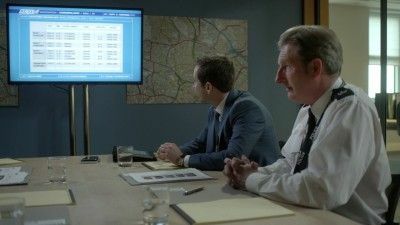 Is Roz ignoring forensic evidence that might prove the young man's innocence? 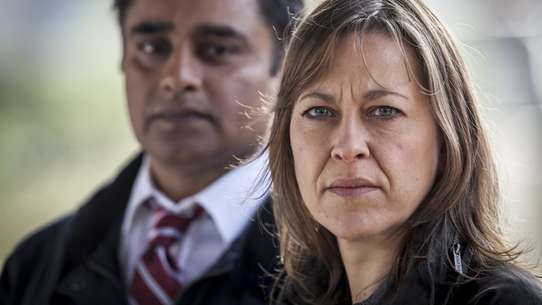 AC-12's Supt Hastings places DS Kate Fleming undercover inside Roz's team to dig deeper into the case. With DS Steve Arnott piling on pressure from the outside, Roz is forced to act decisively. 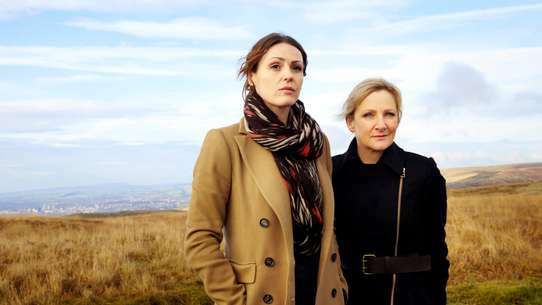 A mother of two and wife to Nick, Roz will do anything to stop her life from unravelling. 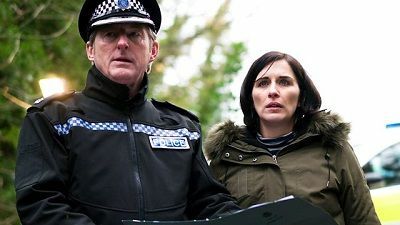 A dismembered body is discovered, and worries grow when DCI Roz Huntley fails to report for duty. AC-12 crank up their investigation into Operation Trapdoor, concerned that Michael Farmer will go to jail for crimes he didn't commit. 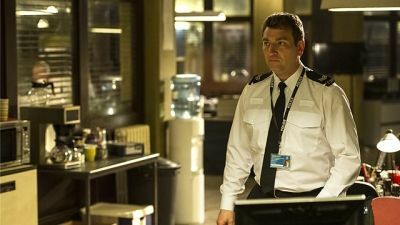 With suspicions that Roz may have withheld crucial evidence, a new DCI is drafted in to run Operation Trapdoor. 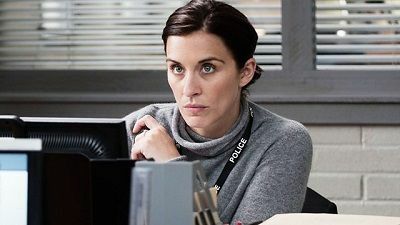 Kate makes progress in her undercover role, but AC-12's investigation falters when they realise that their main informant, forensic investigator Tim Ifield, has also gone missing. 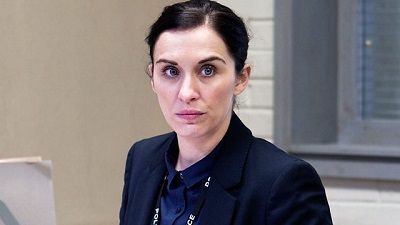 Following the tragedy at the hospital, AC12's Kate Fleming is planted undercover in Lindsay Denton's Missing Persons Unit. 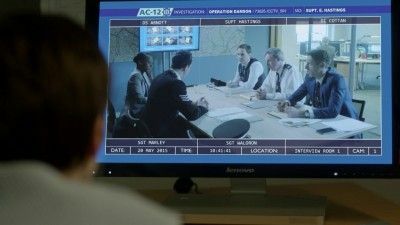 But Lindsay in turn gathers compromising evidence against the anti-corruption team. 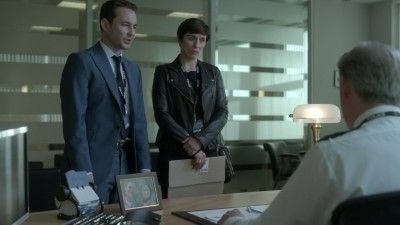 Desperate for proof of Gates's corruption, Fleming pushes her relationship with him to the limit, but her behaviour causes Morton to question her loyalty. The shooting at the drugs house intensifies the scrutiny on Danny Waldron's armed-response unit, who once again close ranks. 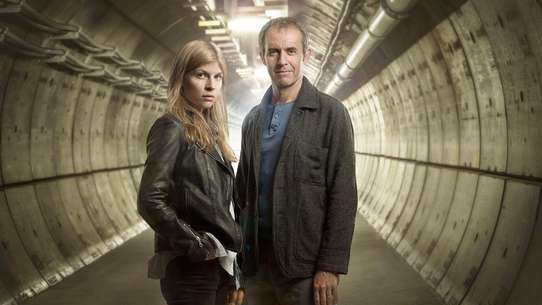 But with Kate Fleming on the inside, AC-12 feed in new information that helps her expose cracks in the team's story, while Steve Arnott looks deeper into the suspect sergeant's background and makes a shocking discovery. 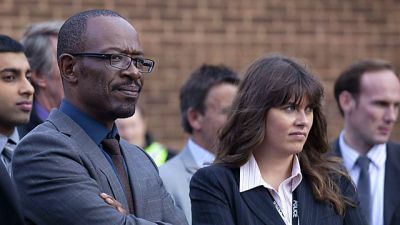 However, the anti-corruption cop's life is complicated by an investigation into his own past conduct. Having been duped into covering up Jackie's crime, Gates is desperate to sever ties with her. 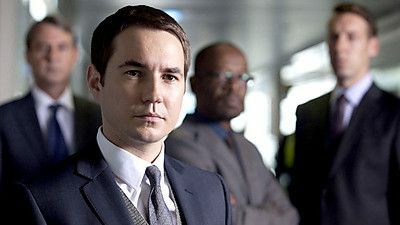 But, as Arnott and Fleming close in on his secret, Gates is plunged into an even more dangerous situation than he first thought. 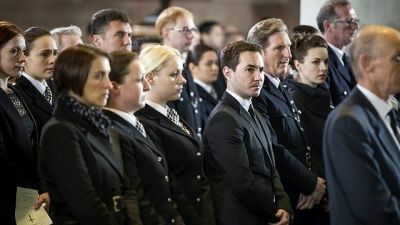 Arnott is convinced Gates played a part in Jackie's disappearance. 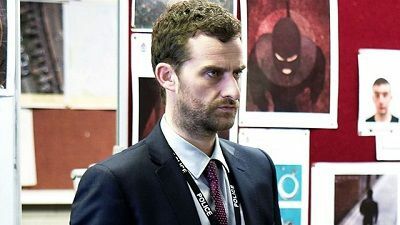 With Fleming's help, the anti-corruption team tries to trap Gates into revealing his involvement in covering up Jackie's crimes. 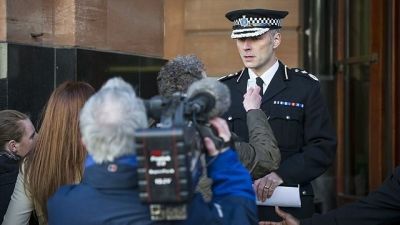 When a counterterrorism raid goes tragically wrong, DS Steve Arnott refuses to participate in a cover-up. Ostracised by colleagues, he transfers to an anti-corruption unit led by Supt. 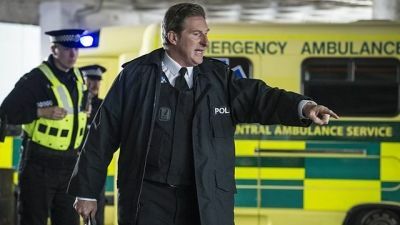 Ted Hastings. 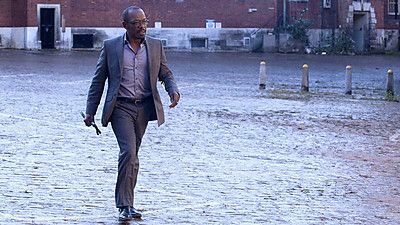 He soon finds his target is the city's top detective, DCI Tony Gates. with whom he must engage in a cat-and-mouse struggle to uncover Gates' secret.